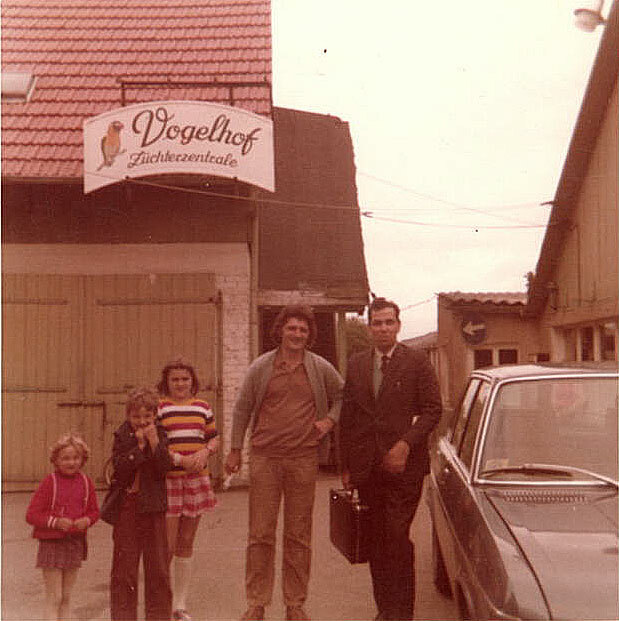 The company Guenter Enderle/NEKTON-Produkte, Germany is a family business that has been in existence since 1967. 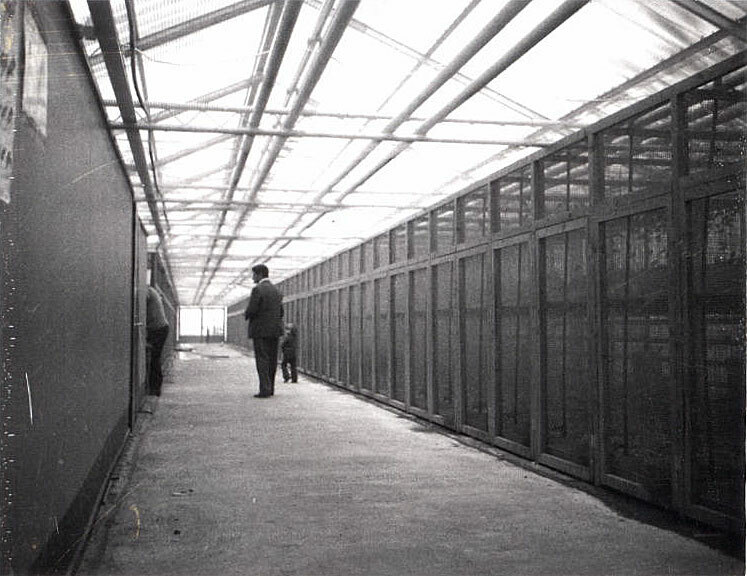 It began as a pet store especially for avian breeders and expanded to an import / export business with authorized quarantine station supplying zoos and pet stores Europe wide with birds in the main and a smaller selection of reptiles, amphibians and mammals in 1969. 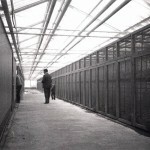 As pet food supplements and species-oriented avian diets were practically unknown at that time, Guenter Enderle, the Company owner and proprietor and breeder of birds and dogs, began experimenting with his own formulas of vitamins, proteins, minerals and carotenoids, drawing on personal experience and that of other breeders and experts. NEKTON-S and NEKTON-R for birds were the first products on the market under the registered trademark NEKTON, followed by special purpose supplements for birds, reptiles, dogs and cats. The NEKTON range now covers 23 pet food supplements, two species-oriented avian diets as well as much welco- med insect breeding concentrates, feeders for nectar-feeding birds and an effective disinfectant for pet utensils. 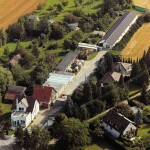 All these products have been developed, tested and used on the Company’s own animals and imports. Guenter Enderle/NEKTON-Produkte has been a registered and state- controlled manufacturer since 1978. For a number of years now the mixing of the top-grade ingredients into effective and economical formulas in stable powder form has been controlled by especially developed computer programmes and supervised by a nutritional scientist as quality controller.